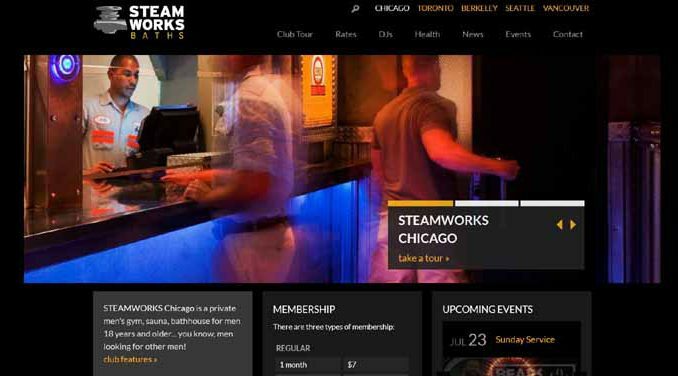 For the second time within a six month period a death has happened on the premises of Steamworks Baths In Chicago. On January 23, a 36-year-old suburban man was found in unresponsive. He checked into the bath house about three hours before being discovered, according to a source. The second incident happened on July 11, 2017. A 31-year-old man was very much alive when taken to the hospital. But later died, either on route to or at the hospital. Though cause of death was not determined, a source tells CWB Chicago that evidence of GHB drug use was found. I mean, if Whole Foods had two people drop dead there in 6 months, the city would probably shut it down. But hopefully this won’t be a trend. I feel bad for the dude who died – he was just out to have fun and got carried away.